Greetings to all from the editorial staff at Caduceus. As you no doubt noticed, we are, yet again, behind schedule in our production of this issue. For this, we wish to apologize to you, our supporters and contributors. We will make no excuses for our tardiness as it is entirely our own fault. We are making an extra effort, as this issue goes to press, to do the layout and other work on the next issue which will be arriving slightly earlier than scheduled. This, we hope, will help make up for past problems with timing on our part. We do feel that everyone will be quite happy with the contents of this issue. We have the first of several pieces from Andrew Catero and Darcy Küntz on projecting the Tree of Life in three dimensions. A lot of thought and work has been put into these ideas and it is quite thought provoking. We also have a piece of translation work done by our own John Michael Greer from his continuing project to translate Gerard Thibault’s L’Academie de l’Espee. 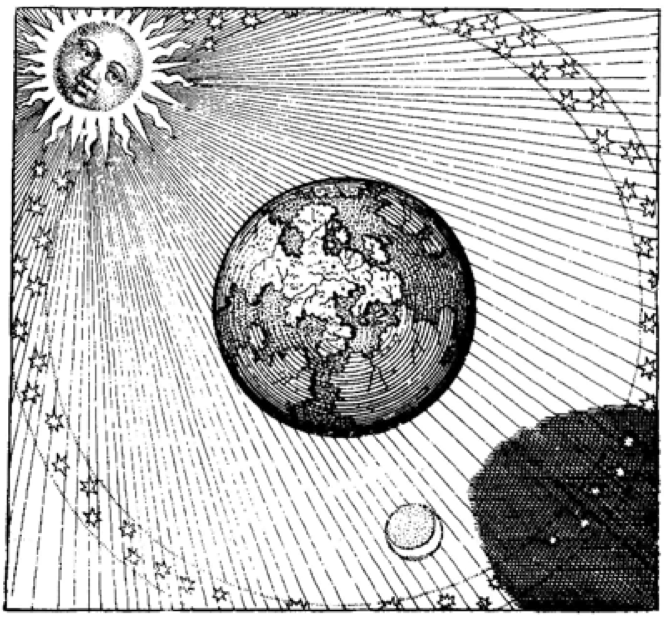 As some may recall, John Michael had an article on this in a recent issue of Gnosis magazine. Thibault was a proponent of a form of fencing based on geometry and other Hermetic principles. 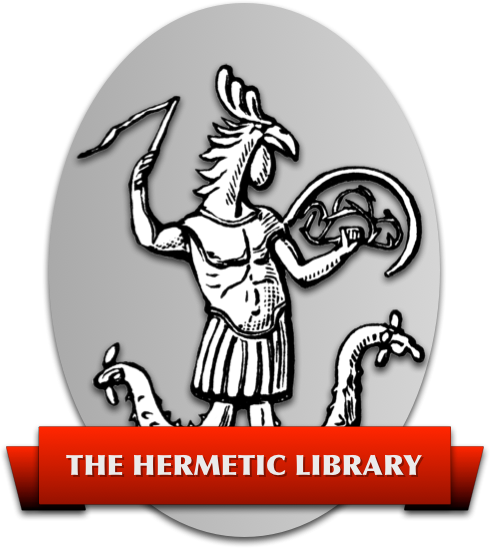 Carl Hood has given us the first part of a two part article dealing with the symbolism of the Golden Dawn’s Vault of the Adepts and Kenneth Stein has given us an excellent piece on Hermetic Alchemy as a practical discipline and teaching. As always, we encourage readers who are working on articles or developing ideas from their practice or studies to consider submitting an article to us. We are interested in your work and the depth of knowledge that many of you have on various topics is often surprising, even to yourselves. Publication allows us all to share knowledge as we participate in the Great Work. We will see you again in a few months. Enjoy the issue!